A longwearing, waterproof, mineral-based bronzing powder infused with Amazonian clay for a healthy, natural looking glow. Product Performance: This fragrance free bronzer delivers sunkissed radiance in a lightweight finish without clogging your pores. It blends and builds effortlessly to your desired level of natural-looking bronze and its high sheen compact is perfect for achieving an on-the-go glow. 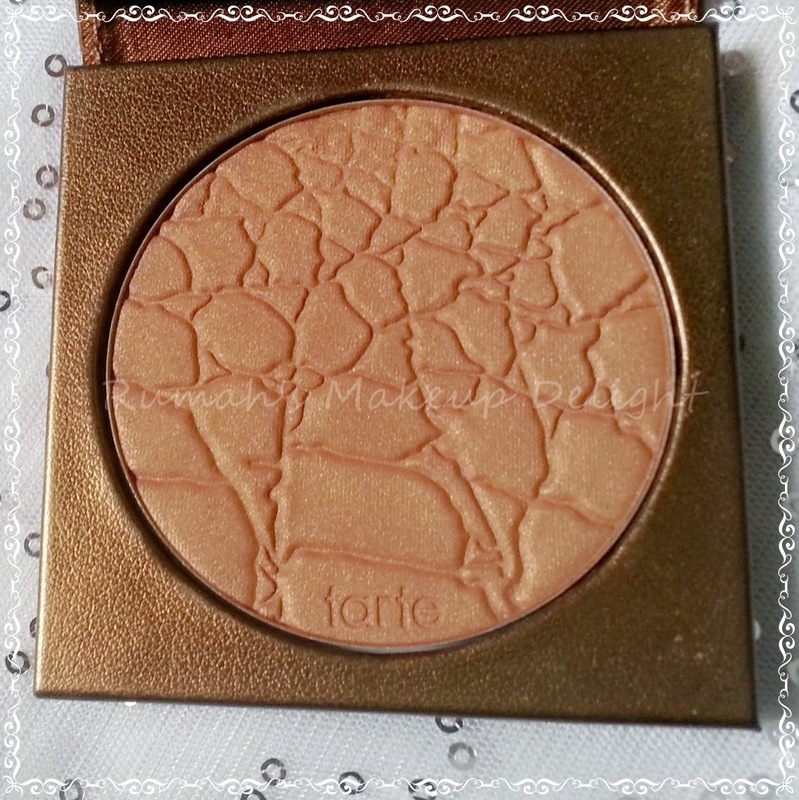 Well i dont agree with tarte because it didnt explain every aspect of this bronzer, It is much more than that :). 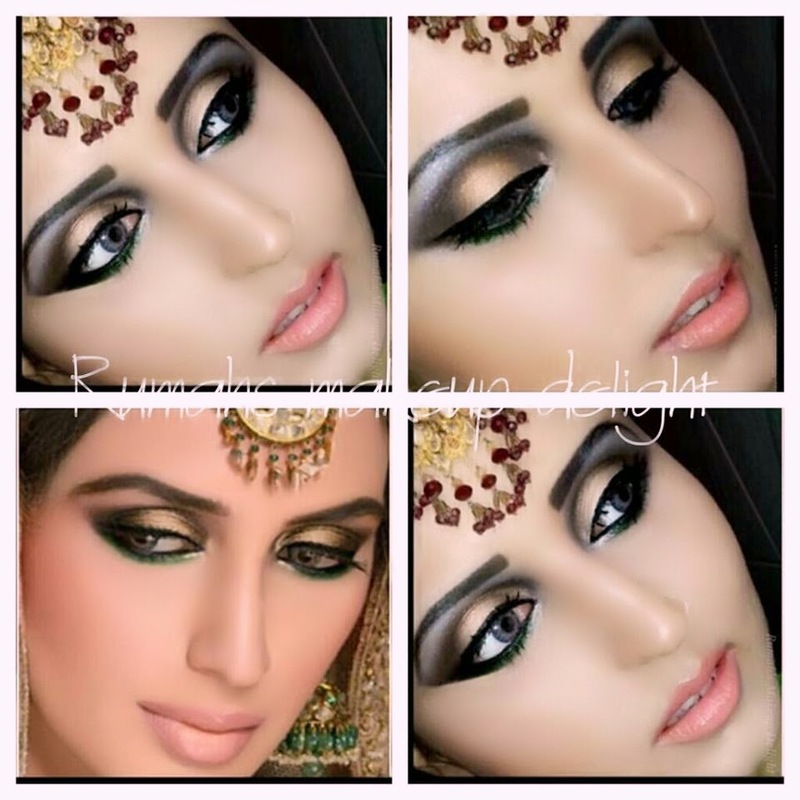 Begin with the packaging its so very beautiful than its shown in the pictures, and it has got a subte shimmer which when applied make you looks flawless and glowy . It makes you fake a flawless look . 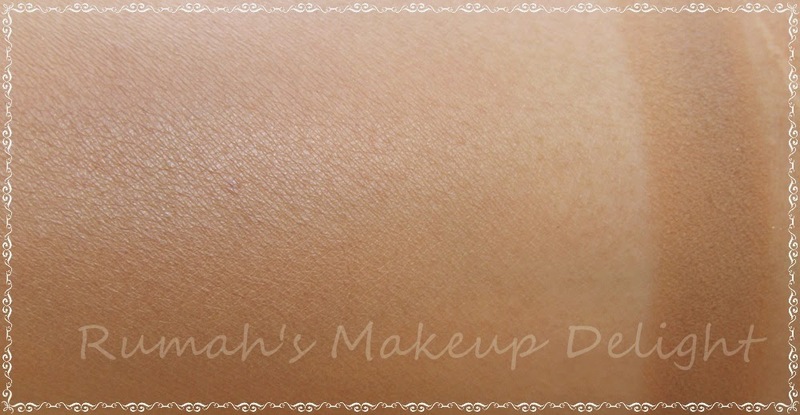 You can see the swatches below its shade is very beautiful and not very dark . When applied it looks natural and it has a great long wearing power and the most important thing it doesnt turns grey or i have seen people that they apply bronzer and after sometimes it turns them into an oil slick or changes color etc , i didnt face any problem with this one ♥ . By far the best bronzer i my collection! 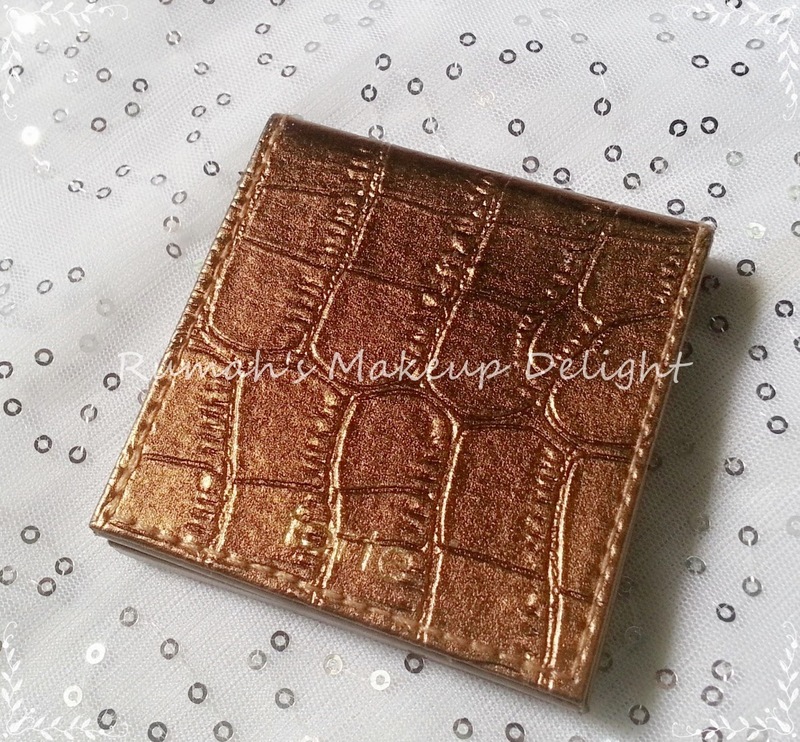 What do you think about this Bronzer ♥ and the look i created with this , Do share your thoughts ! !